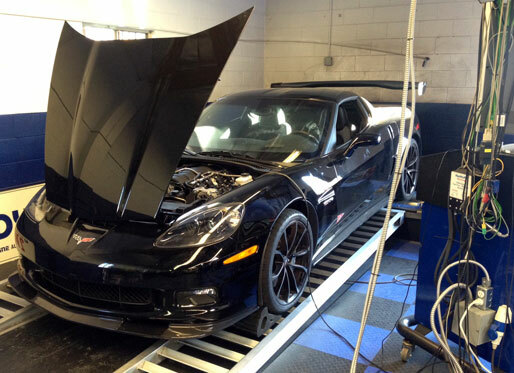 Cody's Z06 Corvette Was Custom Built For Road Racing. First place (1:44.5) at the Willow Springs Time Attack event finals. This is Cody's car July 14th, 2014 at Willow Springs. Cody qualified 1st place and and won the race with a best of 1:23. The next closest car behind him was 8 seconds back! This project was one of our latest development based on our own R&D Shop car which will be on the track soon. Way to go Cody! 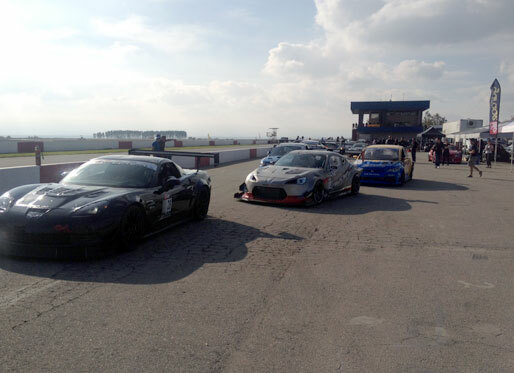 These pics are from Button Willow Time Attack event finals. 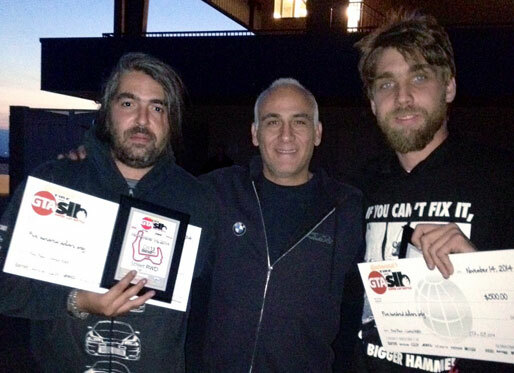 Both Excelsior clients took first place ( Cody on the right and Rif on the left ). Cody finished with a best of 1:44.5 and finished first in his class which is amazing. Rif took first place in his class, breaking into the 1:50 range with a stock C7 and minor upgrades. 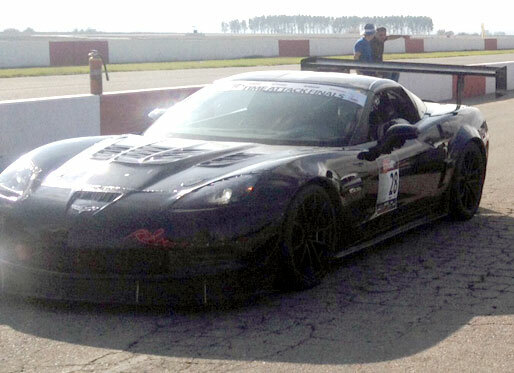 We added the aerodynamics kit to the C7 with some track support. Cody and Rif are very good drivers and I'm sure they will be wining many events in the future.